Fajeto is a traditional recipe from Gujarat. 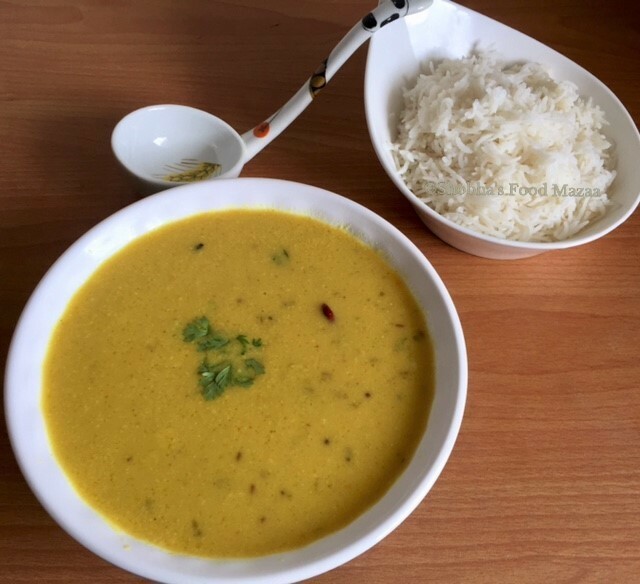 It is a kind of kadhi like preparation with mango pulp, yogurt, besan and some spices for flavouring. 1. In a bowl mix take the yogurt, besan, mango pulp, ginger and green chilli paste. 2. Whisk them together adding 2 cups water. 3. Crush the cinnamon and cloves coarsely. 4. Heat oil in a pan and add the tempering ingredients.When they crackle, add the crushed cinnamon and cloves. 5. Now add the prepared curd, mango mixture and cook on a medium flame for a minute. When it starts to boil, simmer it for 5-6 minutes stirring from time to time until you get the desired consistency. Add water accordingly. Adapted from Tarla Dalal's Recipe. Must try it sometime Amrita.. It was really nice. 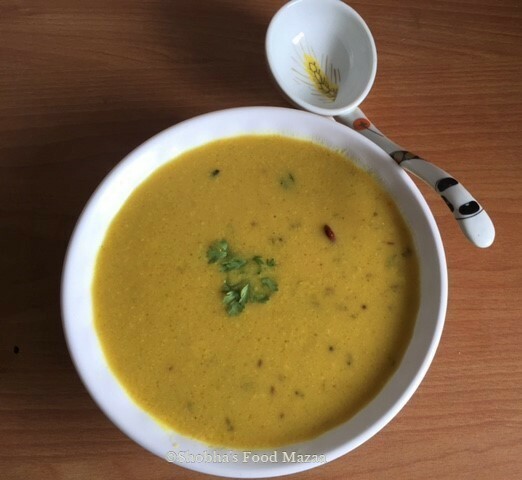 In Authentic fajeto recipe we uses only mango pulp, not besan we call this mango kadhi, so yummy! That would be too sweet for us. Some of my friends add besan to balance the sweetness. My favourite kind of kadhi. When we were young, my mum would always prepare kadhi and the whole affair of puris, sabji rice etc to go with mango ras. 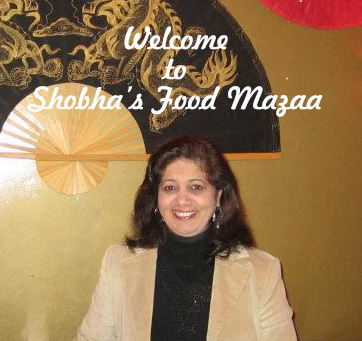 She would add a bit of the mango ras to the kadhi. Yes, it makes a simple and delicious meal. I love Kadhi and rice. I have never tried it with mango pulp. I am sure I would love the taste of the sweet mango and tangy yogurt.